Rockstar Games recently gave us a proper look at Red Dead Redemption 2 gameplay along with its world and how it works. The game looks phenomenal as the trailer was showcasing 4K footage running on PS4 Pro. Let’s take a look at the technical aspects of the game and see how Rockstar Games was able to achieve such brilliant results on the console. You can check the full technical analysis of 4K Red Dead Redemption 2 gameplay running on PS4 Pro in the video below, courtesy of DigitalFoundry. This is the first game from Rockstar Games that will be coming out for PS4 Pro and Xbox One X as GTA V never got a patch to support the upgraded consoles. First up is the game resolution and the Red Dead Redemption 2 gameplay analysis reveals that the game runs at native 1920×2160 on the PS4 Pro which is a 12.5% increase in pixels compared to the 1440p resolution which is quite common for games running on PS4 Pro. 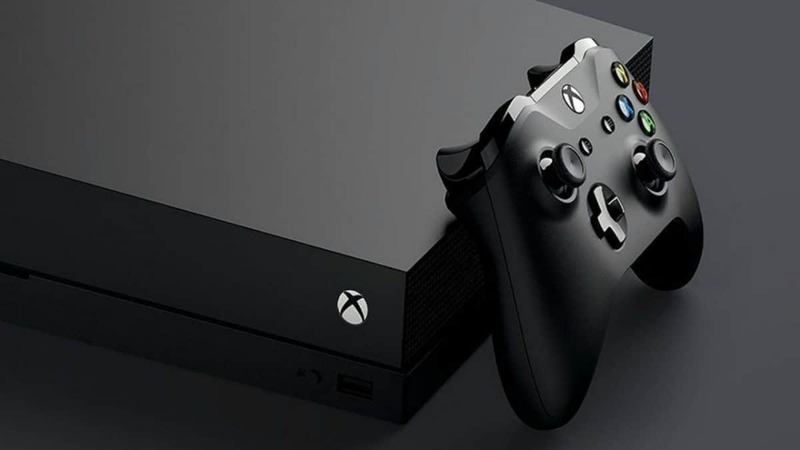 In terms of FPS, the game holds a firm 30 FPS without any hitch or drop and given that how detailed the game is, the game will probably stay locked at 30 FPS On the upgraded consoles and possibly on Xbox One X too. 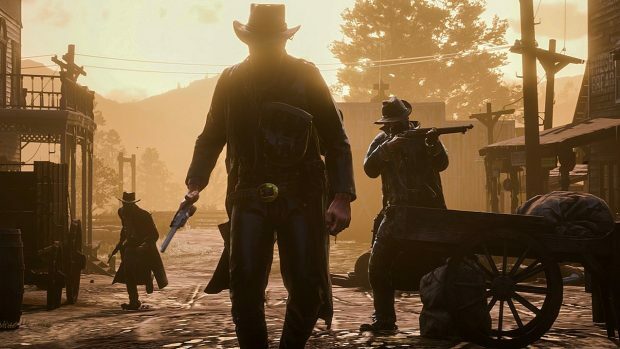 It is quite obvious that Rockstar Games is very confident about its upcoming game and believes that Red Dead Redemption 2 has the deepest open-world ever featured in a video game. While in Red Dead Redemption 2 players will be doing things that make sense from Arthur’s point of view that will not break the immersion. R* doesn’t want to call the world of Red Dead Redemption 2 a sandbox. Because in a sandbox, you can do whatever you want. Sure, R* wants to give you a lot of freedom, in their Open World you can do whatever you want, but only as long as it makes sense for Arthur, his story and the world itself. Nothing should break the immersion. Also, while the game isn’t featuring a battle royale mode but, publisher Take-Two hasn’t ruled out the possibility of Red Dead Redemption 2 Battle Royale. Red Dead Redemption 2 is an open-world action adventure game in development at Rockstar Games and is scheduled to launch on October 26, 2018, for Xbox One, PlayStation 4, P4 Pro and the Xbox One X.